Stephen C. White was named president and chief executive officer of Mystic (Conn.) Seaport Museum. White, former headmaster of the Fay School in Southborough, Mass., will take over the post Jan. 15. Ret. Coast Guard Rear Admiral Doug Teeson, the museum’s current president and CEO, who earlier this year announced his plans to retire, will remain in his position until that time. White served 18 years as headmaster of the Fay School, a junior boarding school. Under his leadership, the school increased its endowment and, most recently, he completed a $20 million campaign designed to support key elements of the strategic plan, including compensation, scholarships, program development and campus expansion. A native of Camden, Maine, White has a long connection to the sea, sailing with his grandfather and father in wooden boats. He spent summers as a director of junior sailing programs at Camden Yacht Club and Fort Worth Boat Club. Before beginning his teaching career, White made two trans-Atlantic crossings on a sloop from Connecticut. White’s involvement with multiple non-profit organizations includes serving as director of the Boys’ and Girls’ Clubs of MetroWest, as well as serving as a trustee for both Berwick Academy in South Berwick, Maine, and at Hillside School in Marlborough, Mass. 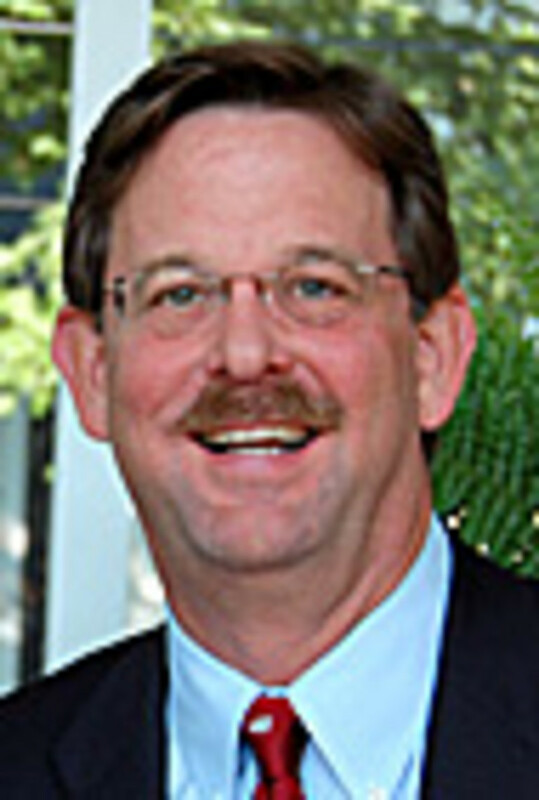 He also serves as a member of the Board of Directors of the Association of Independent Schools in New England. White has a Bachelor of Arts degree in English and Education from Hartwick College, and has completed coursework at Columbia University/Teachers College through a Klingenstein Fellowship.